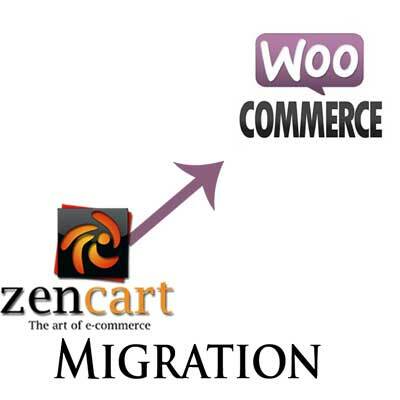 Migrate from Zen Cart to WooCommerce painlessly! Zen Cart is surprisingly popular considering how painful it is to use. 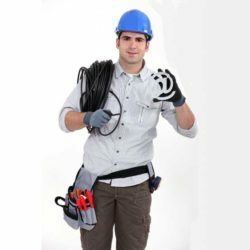 If you’ve been looking at WooCommerce and how easy it is to use and customize, but are hesitant because you don’t want to have to rebuild your shop from scratch, have no fear. I used to do manual exports from the zen cart database as a giant csv and then imported the resulting data into WooCommerce while downloading and importing all related images. This was fairly effective but was very time consuming – especially with larger shops having thousands of items. I recently came across an amazing plugin that automates this process, so whether you have 100 products or 10,000 products, this plugin will pull the data from your Zen Cart installation and import it into WooCommerce seamlessly and effortlessly. You might have noticed that ZenCart has a built-in newsletter functionality which WooCommerce lacks. There is a free plugin that handles newsletters very well and this plugin will actually import subscribers from your ZenCart install into MailPoet for you! Once you have added this info into the plugin, just start it up and wait for it to finish. All products, images, etc will be imported and you can get started selling your products on a more modern eCommerce platform!